Golf & Lodging Packages available at Polaris Lodge! 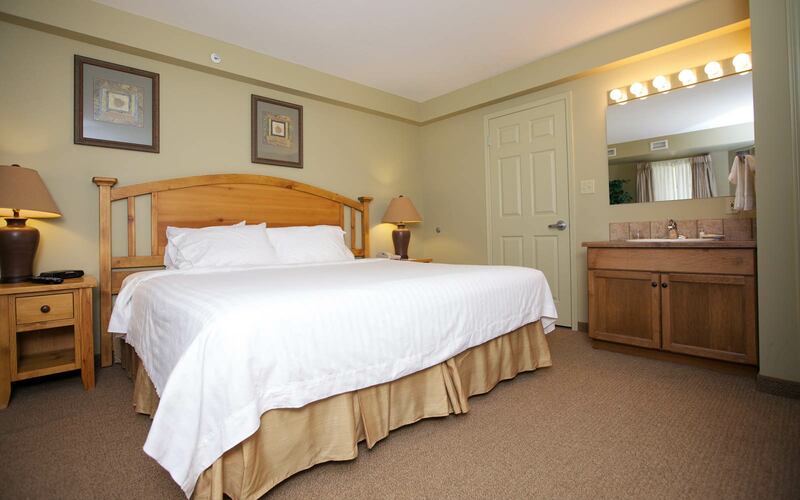 The Polaris Lodge is located right in the centre of the Kimberley Alpine Resort village, just across the street from the beautiful Trickle Creek Golf Course. Whether sharing a drink and chicken wings, or waking up to a delicious breakfast. 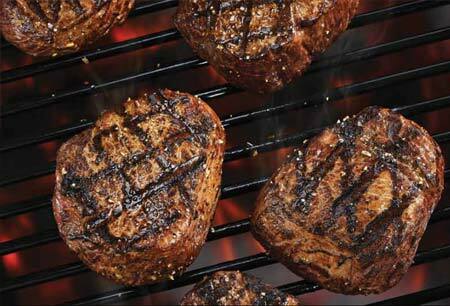 Buckhorn & Main Mountain Eatery s is the place to be. Polaris Lodge is also home to the Stemwinder Bar and Grill. 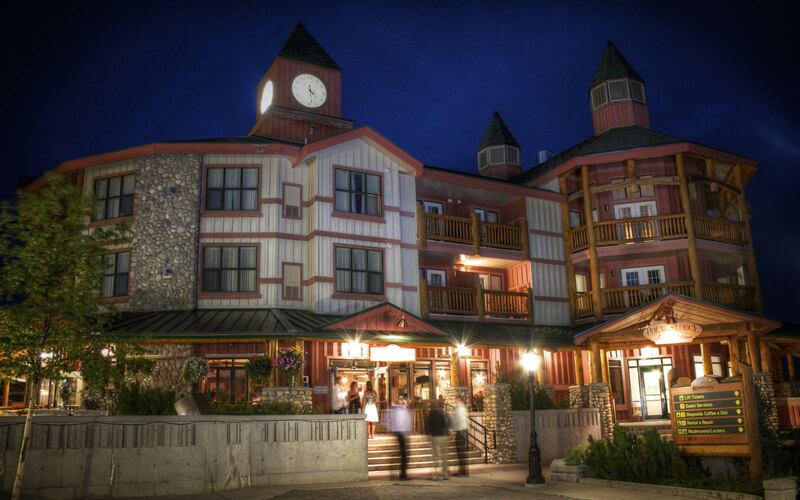 Visit the award winning Trickle Creek Golf Resort in Kimberley, BC. 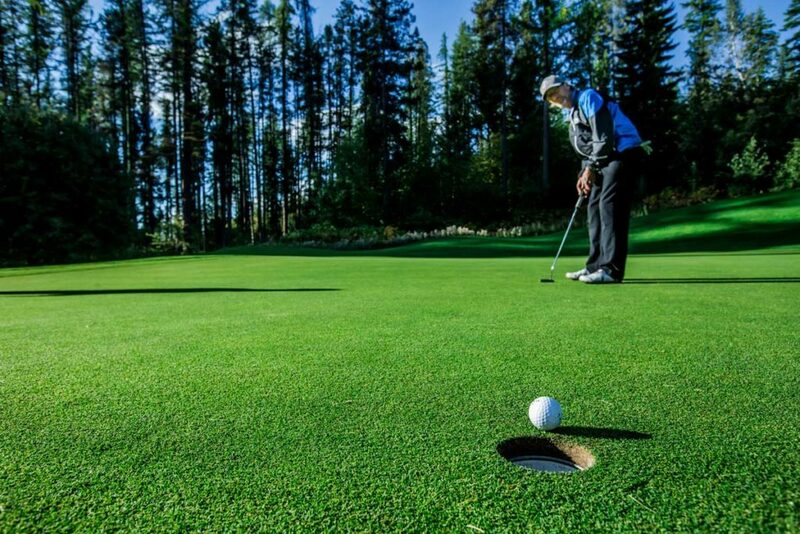 Stay with us and play at one of Kimberley, BC’s most illustrious golf resorts. Kimberley Alpine Resort the hidden jewel of the Purcell Rockies would be honored to host your "Mountain Dream Wedding". Imaging whisking your wedding party and guests up the Express chairlift to the top of North Star Mountain to say your vows at an elevation of 6500 feet under the historic Maverick T-bar built in 1958. Year round, this serene setting offers breathtaking views of the Rocky Mountain Range. For your on mountain accommodations choose from the gorgeous, 4.5 star Trickle Creek Lodge, the beautiful boutique style Polaris Lodge or an abundance of other accommodations to suit your needs. Summer, fall and winter packages available. Call or email us for details.